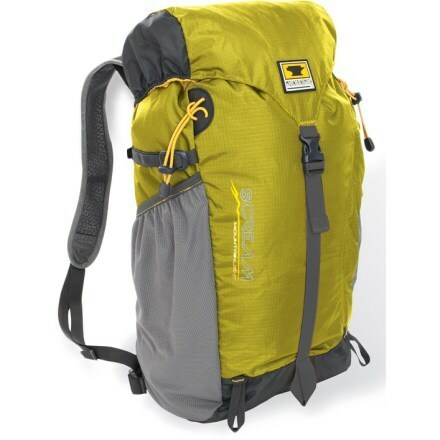 You can do a lot in the alpine for a day and still make it back to dinner, and everything you need can be packed in the Arc'teryx Brize 25 Backpack. Its hydrophobic, Aeroform thermoformed back panel offers ventilated airflow, customized comfort, and sweat-shedding performance to promote light-and-fast ascents. 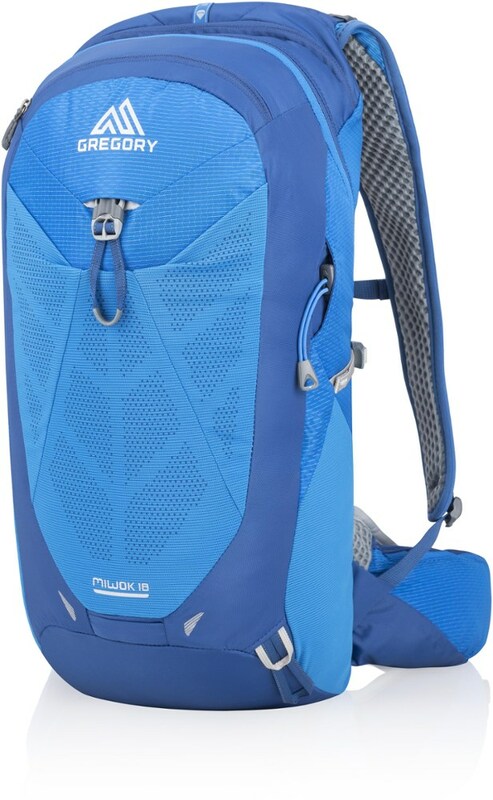 It has a modern zippered top access with HydroPort compatibility for your own reservoir, and the quick-access side pockets secure trekking poles or water bottles. 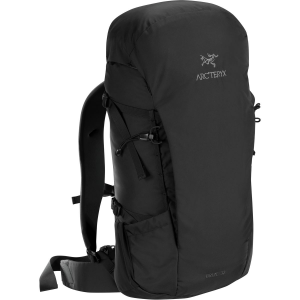 Arc'teryx also added zippered security pockets at the top and inside the main compartment for valuables and electronics. 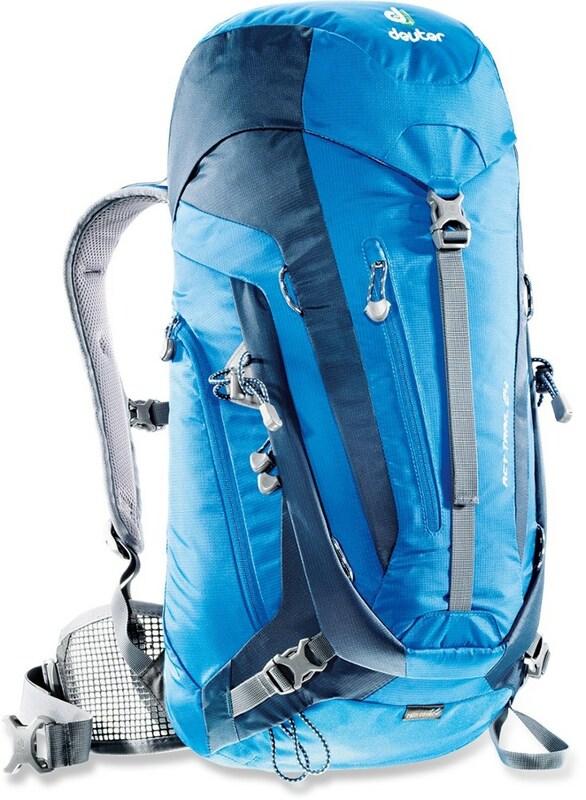 The Brize 25 combines performance and versatile organization in a pack that moves from day hiking to travel to daily use. 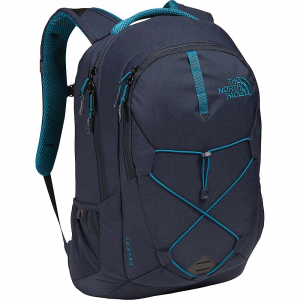 The main compartment is easily accessed from zippered top panel, side pockets hold bottles or energy foods, and a top pocket stashes lighter items. 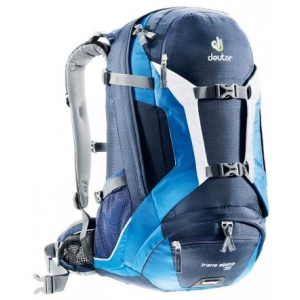 An internal pocket organizes headlamp, passport or small essentials. The ergonomic Aeroform(TM) thermoformed back panel improves airflow and padded shoulder straps deliver ergonomic comfort and a supportive carry.